2013 has been an incredibly busy year for Shae Davies and 2014 looks to be even better, after the 23-year-old announced that he will join McElrea Racing for an all out assault on next year’s Porsche Carrera Cup title. Currently leading this year’s Kumho Tyres V8 Touring Car Series with one round remaining and having scored victories in Carrera Cup, Davies has also found time to contest the NZ V8 SuperTourers season of endurance alongside twice NZ champion, Andy Booth. His second SuperTourer outing will take place this coming weekend at Hampton Downs. It has been a whirlwind last twelve months for the Formula Ford graduate, who last year scored race victories both locally and on foreign soil when he contested selected rounds of the USA Formula Ford Championship. In fact, this year Davies will contest no less than 16 individual race meetings – making him one of Australia’s busiest drivers, but looking ahead it’s the 2014 Carrera Cup crown that he’s most intently focussed on. 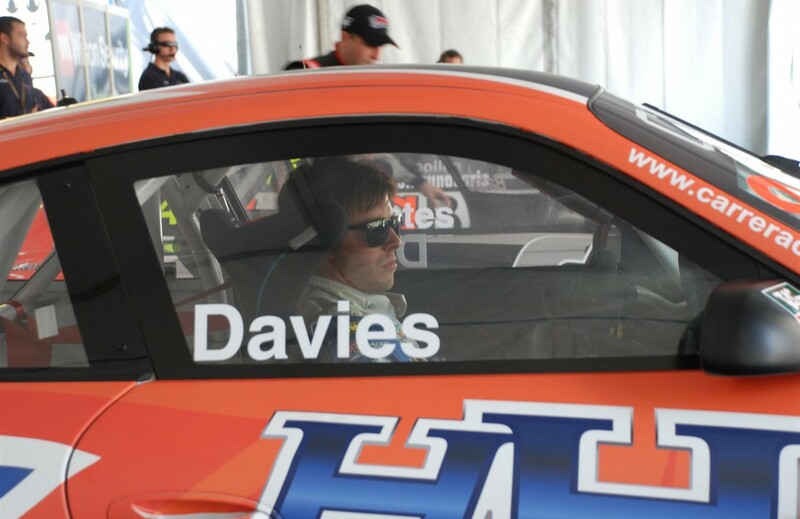 McElrea Racing team principal, Andy McElrea, is equally delighted to have secured Davies for the upcoming season. Davies will contest the final round of the 2013 Porsche Carrera Cup at the Gold Coast next weekend and the final round of the Kumho Tyres V8 Touring Car Series at Sandown on November 15-17, while his last NZ V8 SuperTourer outing will take place at Pukekohe during the weekend of November 29 to December 1. For more information please contact Shae on 0400 015 056 or Andy on 0402 056 306.